Tribulus terrestris, more commonly known as Bindi, is a flowering tropical plant that grows in Australia, Africa and temperate regions of Europe and Asia. Because the plant produces hard, thorn-bearing seed pods, it is also known as Puncture Vine, Goat’s Head and Devil’s Thorn. In India, where the herb is called gokshura, Tribulus terrestris is formulated into tonics. The powdered herb is usually encapsulated as a dietary supplement. active compounds Saponins terrestrosin, Dioscin, Gracillin, Kikuba saponin, Protodioscin, Neohecogenin glucoside and Tribulosi, Glycosides, Flavonoids, Alkaloids, Resins, Tannins, Sugars, Sterols, and Essential oil. culinary The powder is tinctured or encapsulated as a dietary supplement. safety Do not use during pregnancy or if you have a history of a hormone-dependent condition, such as breast or prostate cancer. 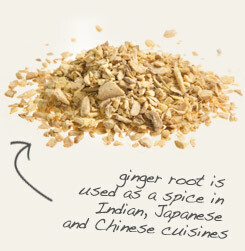 Tincture Tribulus terrestris with ginger root for use in energizing tonics. 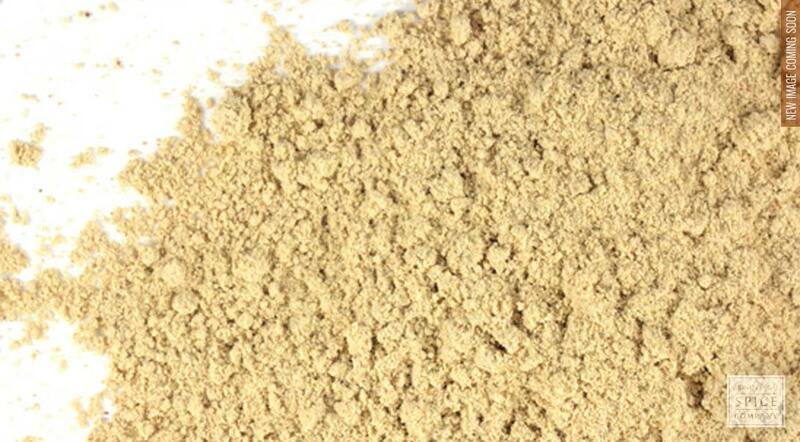 Encapsulate Tribulus terrestris with powdered saw palmetto as a dietary supplement. This is not a culinary herb. Tribulus terrestris, more commonly known as Puncture Vine, occurs naturally throughout China, India, western Asia, southern Europe and Africa, and the southwestern United States. Its common name is a reference to the assertion that the spines that cover the fruit of the plant are so fierce that they are capable of puncturing bicycle tires. This feature has given rise to several other descriptive common names, such as Devil's Thorn, Caltrops and Cat's Head. Historically, puncture vine has been used to enhance athletic performance. In Ayurveda, the traditional healing system of India, the herb is widely used to address issues of concern to men. In fact, Tribulus terrestris has been dubbed "Nature’s Viagra". The effects of the herb are due to two types of steroidal saponins, furostanol and spirostanol. Due to the potential hormonal effects of Tribulus terrestris, this herb should not be used during pregnancy or while nursing or by anyone with a history of a hormone-driven condition.